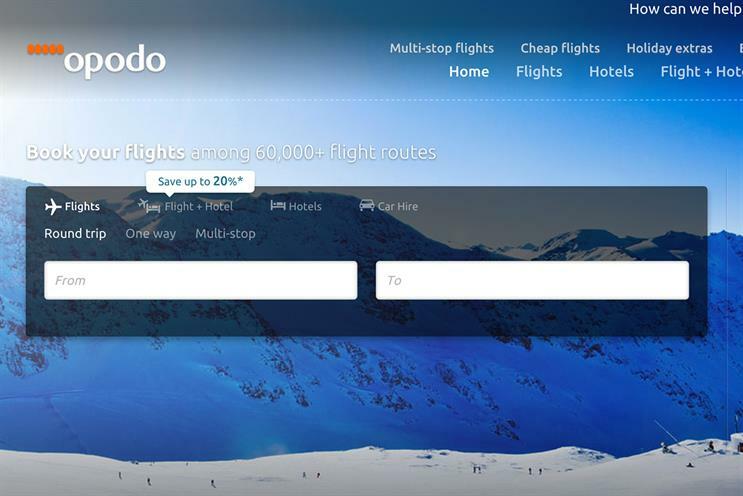 An ad by travel website Opodo has been banned for misleading consumers about low prices. The Advertising Standards Authority said that in January Opodo displayed prices for flights between London and Mumbai which claimed to be the cheapest available, without clearly informing consumers that those prices included discounts only for those with a prepaid, fee charging Visa card. Customers using Entropay, a virtual Visa card, were eligible for a pre-applied discount on the website. However, there was a 4.95 per cent charge to load money onto the card from a credit or debit card, and a 3.95 per cent charge via a bank transfer. These fees were not included in prices displayed in Opodo’s search results. The ASA received one complaint about the ad. In its response, Opodo said it believed the pricing on its website was open and transparent, and that its search facility allowed customers to select their payment method or choose the cheapest option. The company stressed that any service charges or fees were detailed on the first page of search results. However, Opodo acknowledged that selecting the "cheapest payment method" option could lead consumers to think they would see the cheapest method for them, rather than the cheapest available on the site. In its ruling, the ASA said that the omission of the Entropay fees was "likely to mislead" consumers: "The average consumer was unlikely to be able to purchase a flight at a stated Entropay price without incurring the additional cost of loading funds onto the card." The watchdog ruled that the ad must not appear again in its current form and told Opodo to ensure it did not claim that Entropay was the cheapest payment method if that was not the case.